It is a fact that the excellence and quality of both the materials and products from the PORCELANOSA Grupo are ideal for health-related projects. 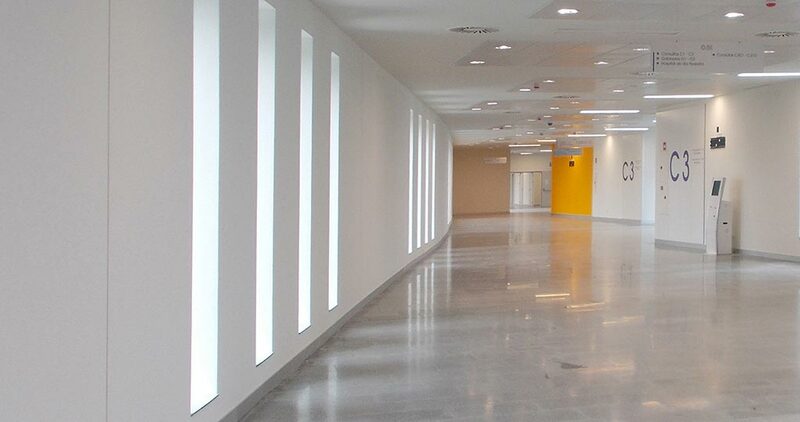 After an endless number of clinical projects, we focus our attention on a new hospital project where the PORCELANOSA Grupo has played its part: the Álvaro Cunqueiro Hospital in Vigo. 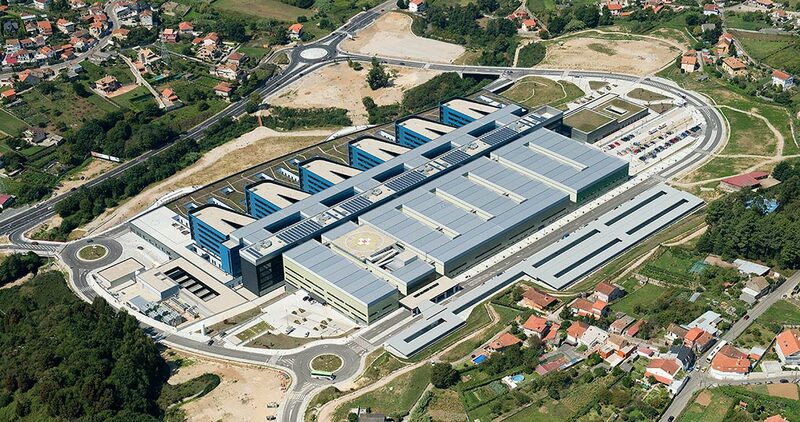 The importance of this project lies in the necessity of centralising the health infrastructure in the province of Pontevedra (Spain), therefore, achieving a big hospital for the future, socially viable and sustainable in environmental terms. 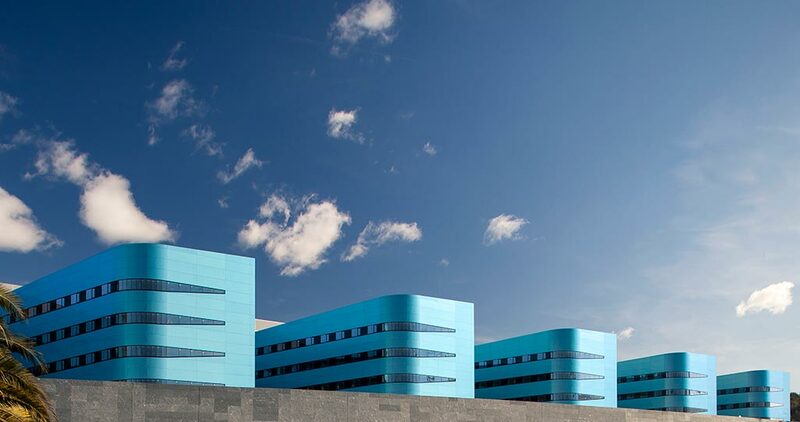 This hospital, furthermore, is governed by the concept of ‘airport hospitals’, becoming one of the biggest and most modern hospitals in Europe regarding both infrastructure and equipment. The Álvaro Cunqueiro Hospital in Vigo is a highly-technological hospital and is ahead of its time. 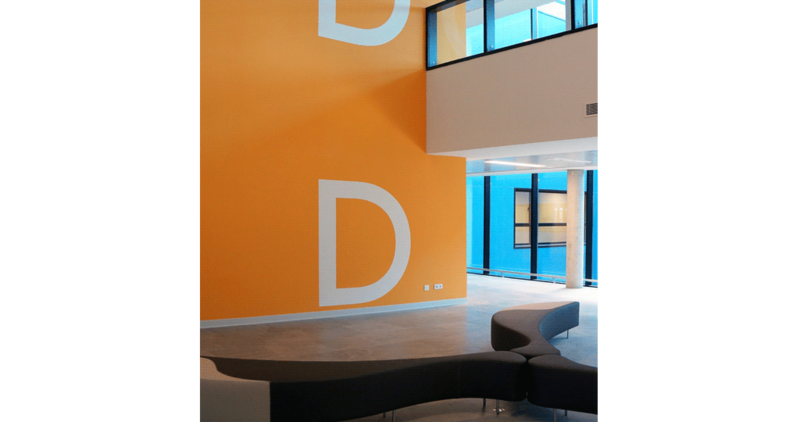 This is the reason why the project has obtained the “BREEAMEs” international certificate, in other words, a certificate which confirms that the most demanding buildings have sustainability, energy efficiency and are environmentally friendly. The project, which is headed up by the renowned Luis Vidal+Architects studio, and in collaboration with the architects, Vicente Fernández Couto and Jacobo Rodríguez-Loseda, has been conceived by being committed to a very human dimension of the building. This is the reason why the professionals have banked on the authenticity and naturalness of the materials, without compromising high resistance, which is always a must in clinical spaces with high traffic. Because of these reasons regarding resistance and naturalness, the choice was the DEEP through-body porcelain tile by Urbatek. It is a floor tile which represents the simplicity of stone, combined with the high performance of through-body porcelain tiles. Specifically, the chosen format in the Deep through-body porcelain was 59,6×59,6cm in the Light Grey Nature finish, with a wide range of graphics and richness in detail. 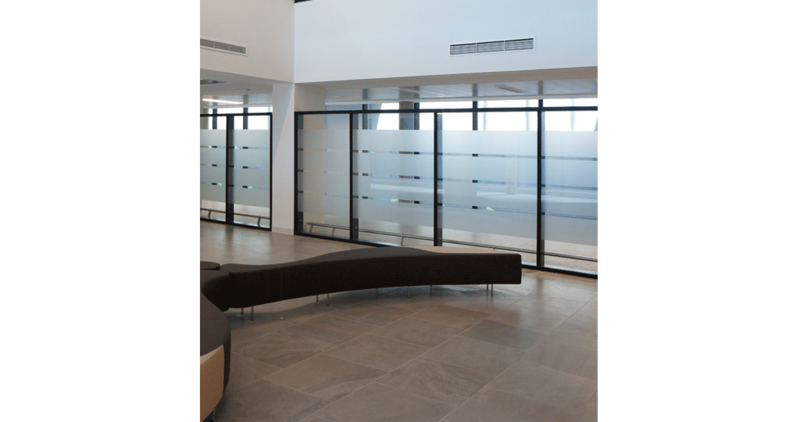 This material was specially chosen to be installed mainly in the most demanding hospital areas, such as transit areas and waiting rooms. It is worth pointing out how more human dimension was achieved in the hospital centre through a natural-styled floor tile like the DEEP through-body porcelain by Urbatek. Furthermore, and as a bonus in achieving that effect, one can find the use of ‘therapeutic gardens’. Thanks to the random multidirectional combination of the porcelain pieces and those therapeutic gardens, a very authentic dynamic finish is achieved. 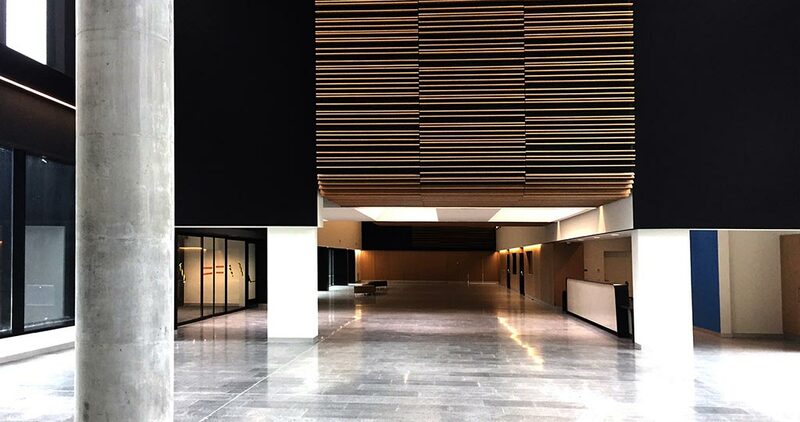 One of the other features regarding the interior design of the Álvaro Cunqueiro Hospital, is the innovative space design, as well as the high-level of natural light and the outside views that create a comfortable environment. The objective was to bank on scenarios where joining interior gardens together with natural finish materials, and an atmosphere of warmth and comfort was created. A comfort level which is also present in other hospital areas, where other products from the PORCELANOSA Grupo stand out, too. In the communal areas and rooms, one can find some pieces of the bathroom equipment by Noken, such as the Mini Plus taps, the shower packs and the City wall-hung sanitaryware or the Acro basins. 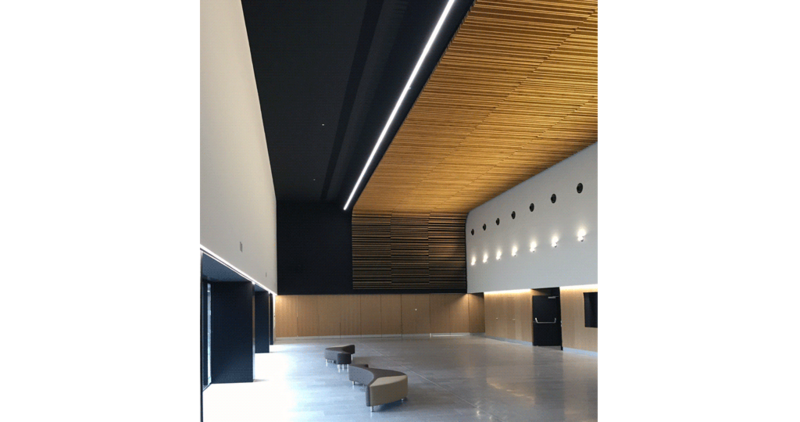 The Álvaro Cunqueiro in Vigo is a hospital building, which through the highest cutting-edge quality in materials, more than meets expectations regarding hygiene and health, which are essential requirements in a big clinical project like this one is.